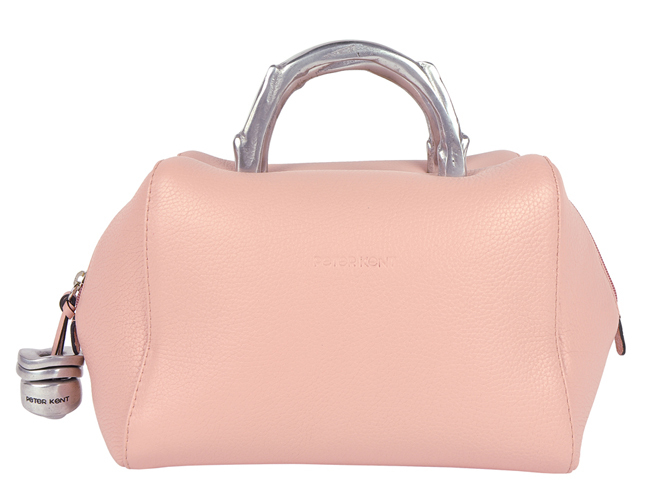 The most desired pink Baulito is finally in store! Now exclusively available at Fachera. It is summer. And the color pink is hot! In this case the color trend is pale pink. A beautiful soft shade of pink. You can match this color perfectly with white, beige and grey. The Baulito Amsterdam is our top-selling handbag, especially the black Baulito. However, the most requested color is pink. Why would that be? Is it possible that our fashion queen Máxima has something to do with it? 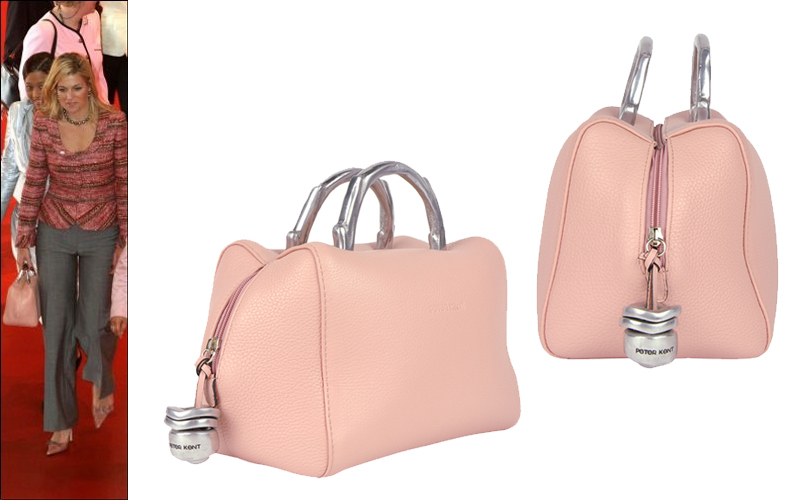 Finally this luxury pink leather designer handbag by Peter Kent is in our collection. We have a limited supply, so do not hesitate! Máxima is a style icon, we all know that by now. In the Netherlands, and perhaps also in the rest of the world, everybody is watching her outfits closely. She is wearing the most beautiful dresses and gorgeous handbags. One of them is handbag Baulito Amsterdam, made by her favourite Argentine luxury leather fashion brand. She really loves this bag. The queen wore many different colors. Queen Máxima has been spottend frequently with the pink Baulito, are you next? Besides pink we added another beautiful fresh color to our assortment. What do you think of petrol? A mix of the colors blue and green. A real summer color. Also good news: the classic Baulito black and off white are back in store! You can match these two neutral colors with every outfit.